How can the IoT, blockchain and other new digital technologies be used to re-engineer cold chain processes and reduce waste ‘from farm to fork’? This was the key focus of discussion at the 9th Cool Logistics Global conference, held last month in Algeciras, Spain. ORBCOMM exhibited and joined a lively panel on digitalisation during the pre-conference workshop, where delegates also heard from Maersk Line’s Global Head of Reefer Management, Anne-Sophie Karlsen, and Head of Equipment Excellence, Catja Hjorth, about the evolution of their Remote Container Management (RCM) programme, launched in 2015. 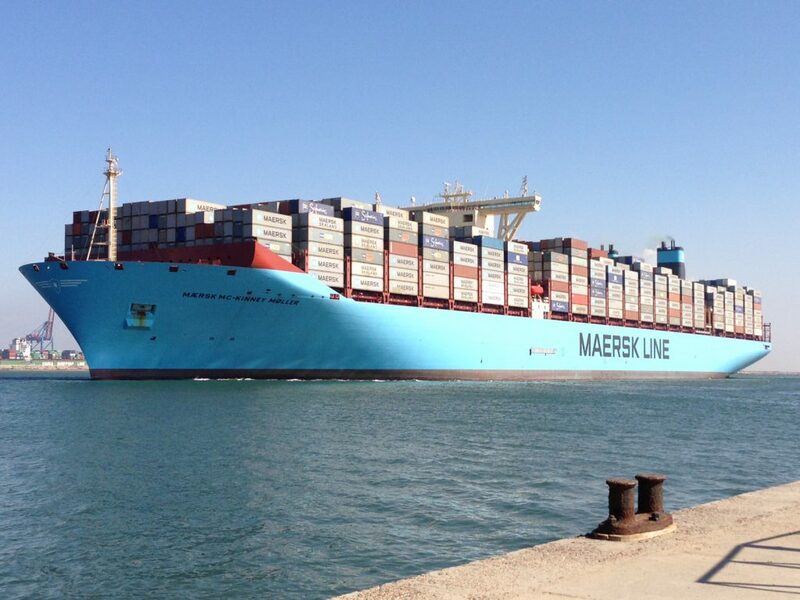 Maersk has taken a commanding lead in IoT connectivity and visibility in the container shipping industry, equipping all its 280,000+ refrigerated containers (around 20% of the world reefer box fleet) with ORBCOMM telematics devices, as well as outfitting its 400+ vessels with GSM capability to monitor reefer cargo and containers at sea, as well as on land. Maersk’s aspiration is to be a leading integrated container and cold chain logistics provider driven by IT, digitalisation and innovation and “RCM is an enabler for our digital strategy,” said the two Maersk executives at the conference. 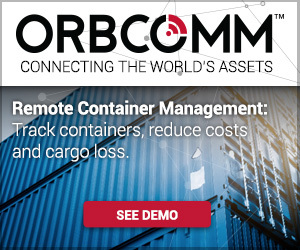 Maersk has equipped 280,000+ refrigerated containers with ORBCOMM telematics devices, as well as outfitting its 400+ vessels with GSM capability to monitor reefer cargo and containers. 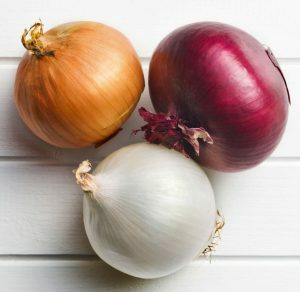 One of Maersk’s customers is Wiskerke Onions, a family-owned onion producer based in the Netherlands. While the Netherlands only has 2 per cent of global onion production, it is the world leader in onion exports, company CEO Cheyenne Wiskerke told the conference. Wiskerke itself exports around 3500 container loads a year to Africa, Asia and many other regions. Ms. Wiskerke told the audience that live shipment data from Maersk’s smart reefers could change the way the company does business. For instance, climate protocols laid down for shipping to different regions may be adjusted when the company can see real, hard data on key factors such as humidity and temperatures. One of the ‘fear factors’ around sharing data and visibility with BCOs has always been around claims, and this issue came up again at this year’s conference. “Being able to provide data up front to some of the surveyors will enable better conversations,” said Ms. Karlsen. “We don’t want to hide things when cargo is in our care. We are hoping we will change the claims discussion to make it more transparent and data-based”. Asked about the challenge of customers misinterpreting the data, Ms. Karlsen said that it was Maersk’s job to manage that. “Last year we trained our commercial colleagues based on our in-house learning so that they can go out and train the customer to understand the process.” Maersk runs a team in South India that has been thoroughly educated in RCM and provides 24/7 customer service, she added. Maersk is currently looking at how to use IoT monitoring to optimise in-transit cold treatment – a legal requirement in some countries that requires certain fruit to be kept at a low temperature for a specific period of time, and certified as such, to eradicate fruit flies. From a more commercial point of view, added Ms. Hjorth, the Maersk team has been focusing on using the data to identify and reduce set point discrepancies. “We will become experts in data,” said the Maersk duo, and analytics plays a vital role here. The need to hire people with non-traditional skills for a shipping company, such as machine learning and applied mathematics, has been an important learning point and is key to reaping the full benefits of digitisation. “Our dream is about taking RCM from visibility to something completely different – to real time control – and we are pushing for RCM 2.0,” concluded Ms. Karlsen.